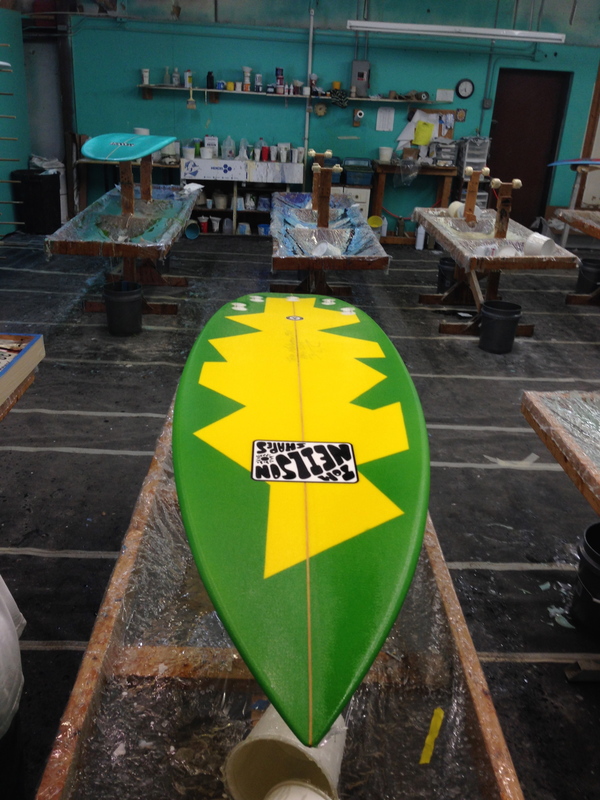 This is the newest SUP model and it is called the UFO. 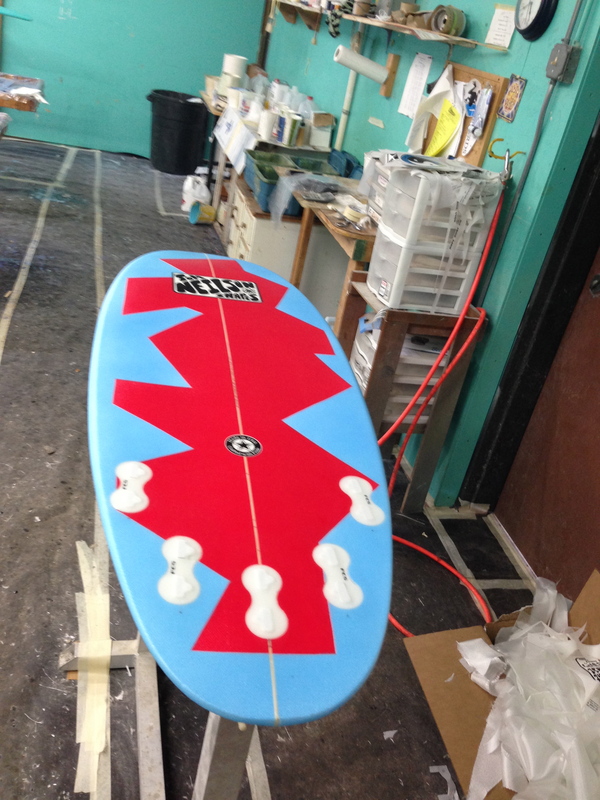 It is a very advanced board specifically for riding waves and because it is a smaller board it is ideal for lighter SUP surf riders or young surfers. For the non semi professional SUP riders we have dads buying it for their kids to paddle/ride surf and then they prone surf it as a surfboard when they are not using it. Very difficult to stand on unless you are pretty darn good if you weigh over 170 lbs. 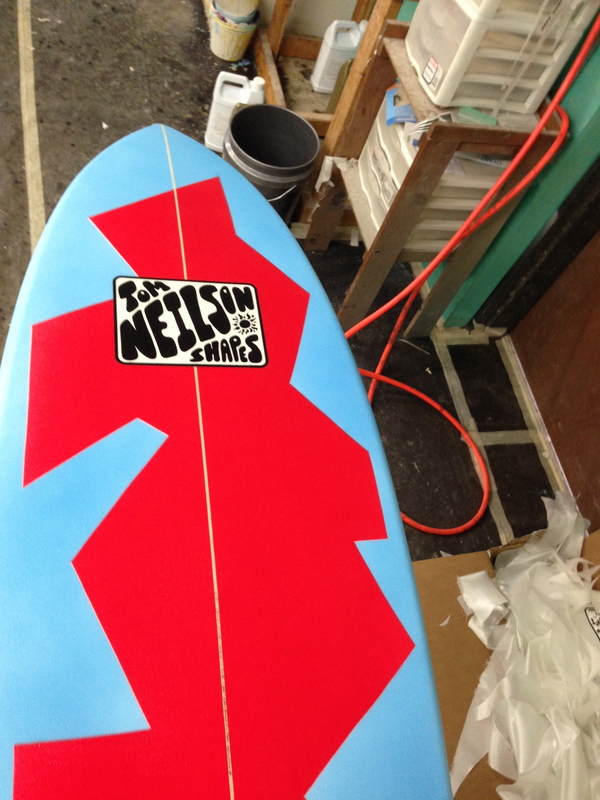 For the elite SUP rider in really good shape then this is your board. Going top to bottom and ripping fins out or airs is why it is called the unidentified flying object! 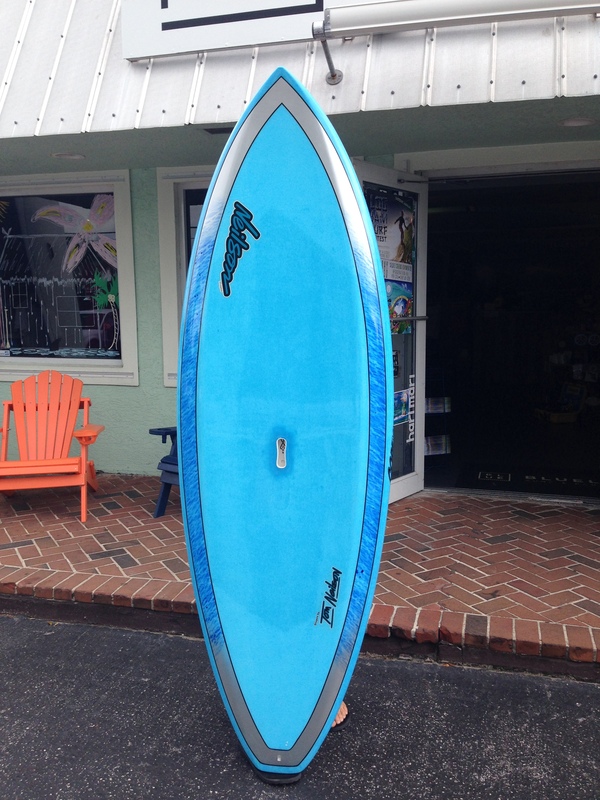 The board in the picture is a 7’6″ and is available at Blue Line Surf & SUP in Jupiter, Florida.